Cellulite reduction - UltraShape is the first and only FDA-cleared, non-invasive body-shaping procedure that uses focused, pulsed ultrasound for selective fat-cell destruction. 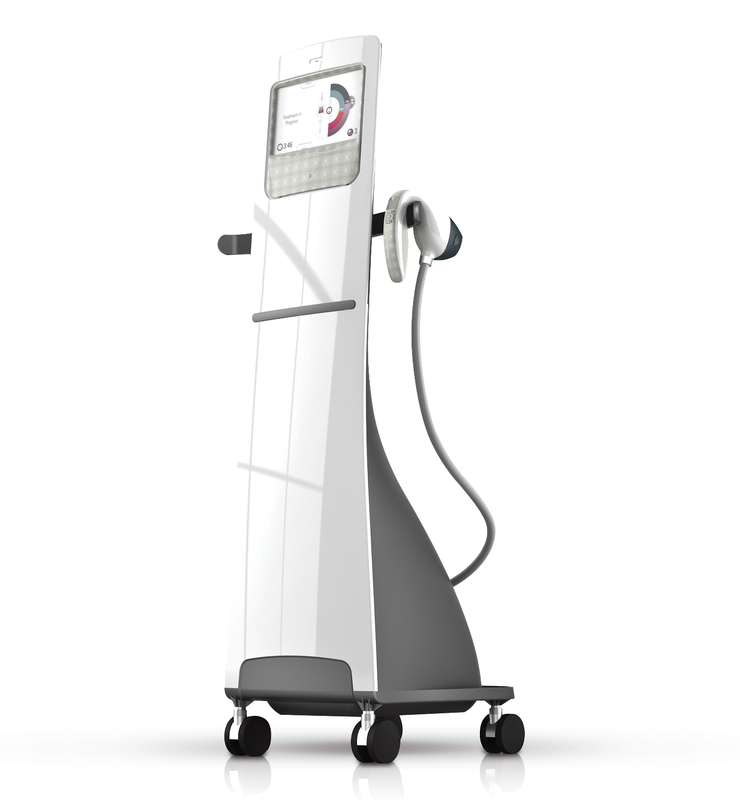 VelaShape® III is a non-invasive body contouring treatment for circumferential and cellulite reduction. VelaShape III provides dramatic results without downtime or significant discomfort. 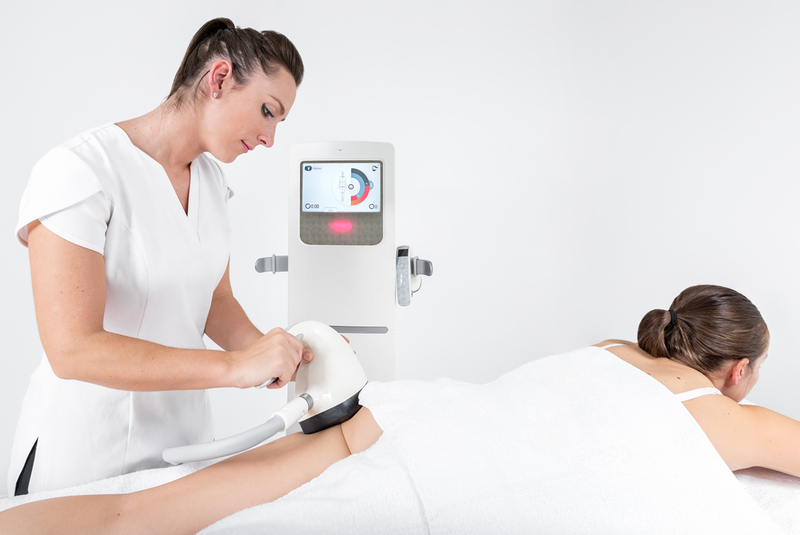 VelaShape III combines infrared light, bi-polar radio frequency energy and vacuum, which cause deep heating of the fat cells, their surrounding connective tissue and the underlying dermal collagen fibers. This type of efficient heating and vacuum stimulates the growth of new and better collagen and elastin which results in localized reduction in skin laxity, body volume, and an overall improvement in skin structure and texture. QUESTION: Which areas can be treated with VelaShape? ANSWER: Cellulite treatment areas could be on the neck (under chin), arms, thighs, buttocks, flank and abdomen. Most patients see gradual and cumulative results throughout the treatment regime. QUESTION: : Is it painful? ANSWER: : No, most patients describe it as a warm deep tissue massage. QUESTION:How many treatments are required? ANSWER: Most patients require 3-4 treatments on average.